The Hass avocado has dark green-colored, bumpy skin which becomes a dark purplish-black when ripe. Hass is the most commercially popular avocado in the world. It was first grown by a Southern California amateur horticulturist Rudolph Hass who named it.The fruit is great tasting, good size and shelf-life, and high yields in some areas. 95% of the California Avocado crop! In the San Fernando Valley California, young Hass avocado’s tree’s leaves are often damaged when planting in area’s with too much afternoon sun during the hot dry summers. This is due to the large surface area of the avocado tree and dry climate in the valley. Planting them in areas with afternoon shade will protect the tree from excessive sunlight that causes yellowing and browning of the leaves. Near freezing temperature’s that can occur during winter nights can also damage the Hass avocado tree causing leaves to blacken and dry. 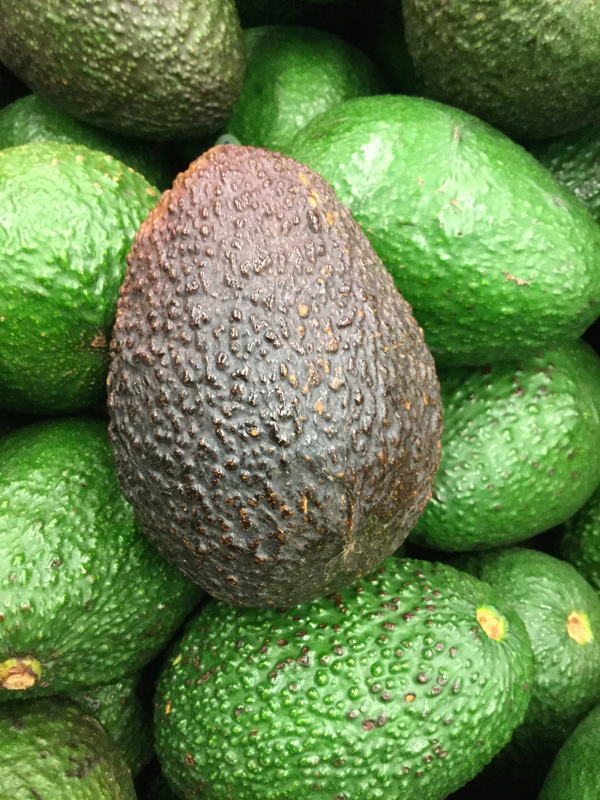 Hass avocado does great by the coast in areas such as Malibu, Ventura, Santa Barbara, and San Diego where the ocean regulates the temperature. The Hass avocado tree has dark green-colored, bumpy skin which becomes a dark purplish-black when ripe. Hass is the most commercially popular avocado in the world. It was first grown by a Southern California amateur horticulturist Rudolph Hass who named it.The fruit is great tasting, good size and shelf-life, and high yields in some areas. 95% of the California Avocado crop! In Los Angeles and the San Fernando Valley California, young Hass avocado’s tree’s leaves can be damaged by the summer full sun. So plant them where they will receive morning Sun and afternoon Shade to protect from sun damage. Protect from cold winds in the winter. Near freezing temperature’s that can occur during winter nights can also damage the Hass avocado tree causing leaves to blacken and dry. 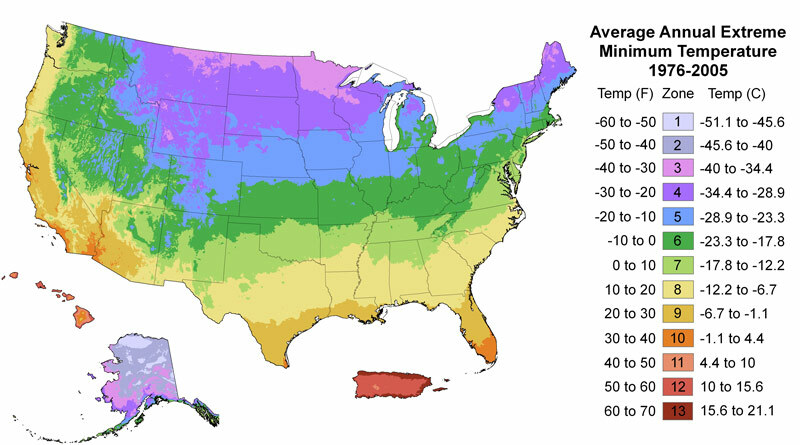 Hass avocado does great by the coast in areas such as Malibu, Ventura, Santa Barbara, and San Diego where the ocean regulates the temperature. Hass Avocado trees are also grown in areas such as Glendale, Burbank, Pasadena, Sherman Oaks, Encino, Tarzana, Reseda, Woodland Hills, West Hills, Calabasas, Agoura, Thousand Oaks, but their microclimate should be considered. Medium to large tropical evergreen with large green to dark green leaves, and white flowers grouped in inflorescences. The same flower will open as both female and male at different times of the day depending if Type A or Type B cultivar. Avocados can self-pollinate depending on temperature, but most plant Type A (Hass) and Type B (Fuerte) to ensure cross-pollination. 70% of the root system is in the first 2ft of the soil. Alternate bearing tree (large crop one-year small crop next year). Mature fruit is dull and hanging on the tree. Fruit ripen once picked. The larger the space the bigger the tree. Average height is between 30 and 40 ft, some getting up to 80ft. If planting in a location with high winds, plant near a windbreak. To avoid sunburn on fruit, plant where the tree will receive morning sun and afternoon shade. Ideally, plant in well-drained soils with moderate temperatures. Newly planted trees need to be irrigated on average twice a week to establish a strong root system. Pruning can be done in winter to maintain shape and size of the tree. Trim so that skirt of the tree does not touch the ground. Irrigate and maintain moist soil making sure to keep tree trunk dry. Fertilize with nitrogen throughout the year in small doses. Keep area atop roots well mulched, ideally with natural leaf litter and/or organic chunky mulch.